The KWB-402 wheel balancer features compact size, good design, simple operation, strong functions and high measurement precision. It can also be a great help in car repair garage and tire shops. *Quick and accurate measurement of imbalance value. 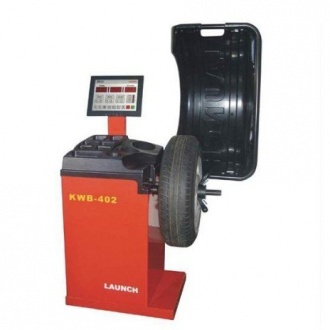 *Automatic inspection of dynamic balance (in four modes) and static balance,both with compensation.